Biomedical treatment is a term referenced often in the autism community to describe the process of thorough medical testing and treatments that assess both, biological and psychological processes of a child with autism. 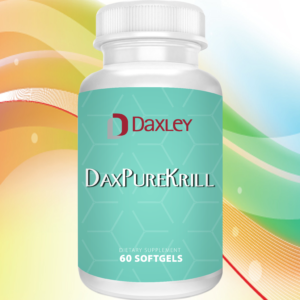 In this sense, Daxley USA has developed a pipeline of nutritional products for autistic patients. Two of them are reaching the market. Exclusive multivitamin and hypoallergenic formula that covers the entire essential spectrum of vitamins, minerals and trace elements for children and adults with autistic disorder. Our formula, carefully developed, contains P 5 P, a coenzyme of vitamin B-6. This coenzyme has three natural organic compounds: pyridoxal, pyridoxamine and pyridoxine that promote the growth of muscle tissue, the neurotransmitter synthesis and the energy metabolism. 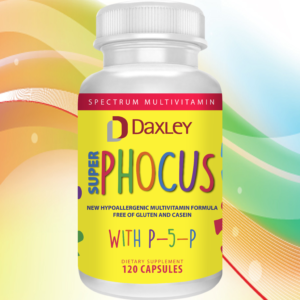 Super Phocus comes in sustained release capsules, very easy to swallow and with excellent absorption. Gluten and casein free. 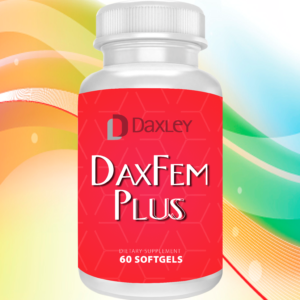 MAXIMUM ENZYME SPECTRUM: hypoallergenic enzymatic formula with natural ingredients that combines proteases, peptidases, lipases, cellulase, phytase and amylases for a total digestive support. Unique with DPP IV, which is an exopeptidase and the only enzyme able to break molecules of Casomorphin and Gliadorphin highly resistant. 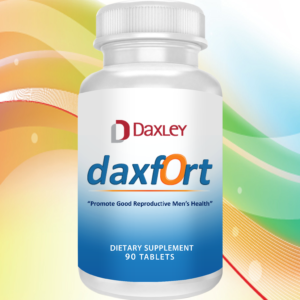 DPP IV not only eliminates exorphins from dietary intake, but also eliminates molecules similar to exorphins that can be produced in the intestines due to excessive growth of bacteria, yeast and other pathogens for maximum enzyme protection. With veggie capsules very easy to swallow. Casein and Gluten free.